There’s no place like home for the holidays . . . unless Old Man Winter has other plans. Hannah Nolan loves to loathe her devil-may- care roommate. Or maybe she Loathes her love of him. 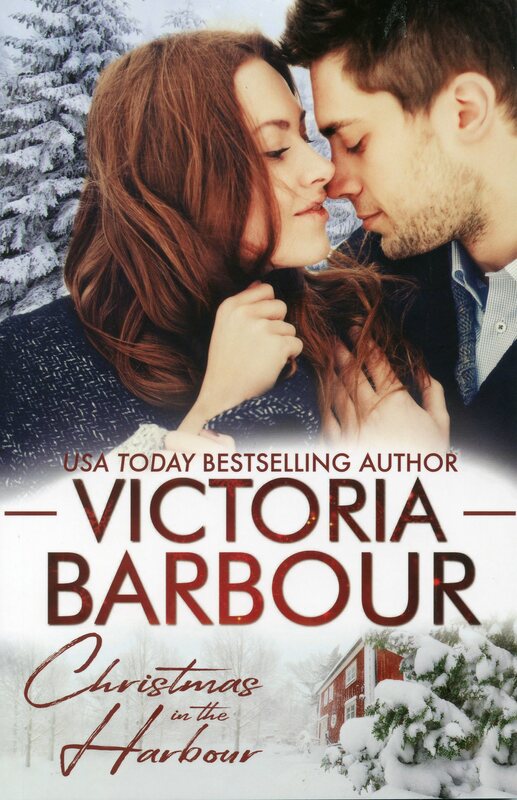 Whatever it is, she’s had enough, It’s a good thing Christmas is here, She’s heading home to spend the holidays with her family in the small town of Heart’s Ease and figure out her life. Toby Sweeney doesn’t have time for love. The handsome owner of an Irish Pub, and one of St John’s most sought-after bachelors, wants nothing more from the Christmas break then to be alone, drink beer, and watch hockey. And maybe figure out how to get his problematic lust for his roommate under control. If living under the same roof can’t bring them together, perhaps Mother Nature and a good helping of Christmas magic will do the trick.